Hurricane Harvey has affected all of us in some way or another. This disaster is unprecedented in its scope and destruction. 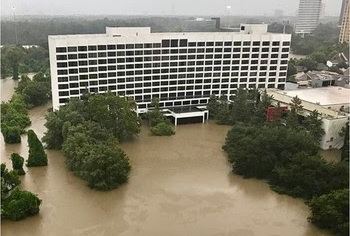 The GOMAXIMO Board of Directors have been working closely with our valued business partners at The Omni Hotel Houston to determine if the hotel recovery would take place in time to host our fall conference. The Omni was hit especially hard by the flood waters and it was determined today that they would not be able to host the November 6-8, 2017 event. Understandably there is very limited availability of Houston area conference venues for the remainder of 2017. 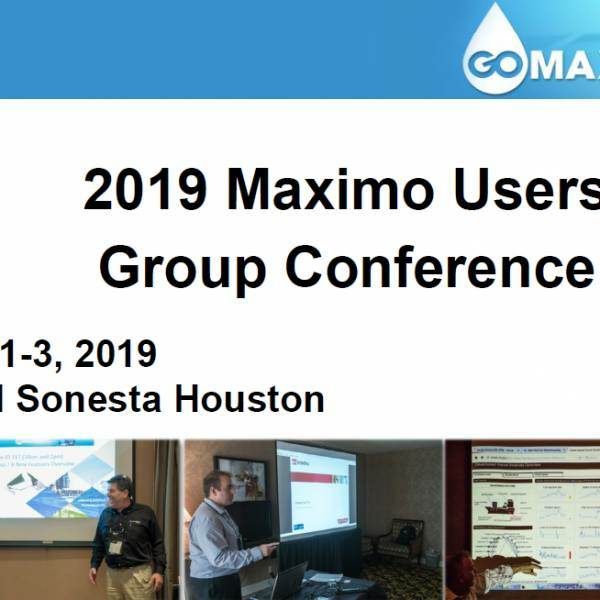 The GOMAXIMO Board feels it is very important to hold the conference near its primary user base in Houston. The decision has been reached to postpone the event until sometime in 2018. We are currently working with the Omni as well as other Houston area venues for suitable accommodations. We should be able to announce the new conference dates and venue within the next two weeks. 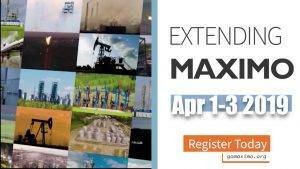 All registrations and sponsorships will carry over to the new conference date. 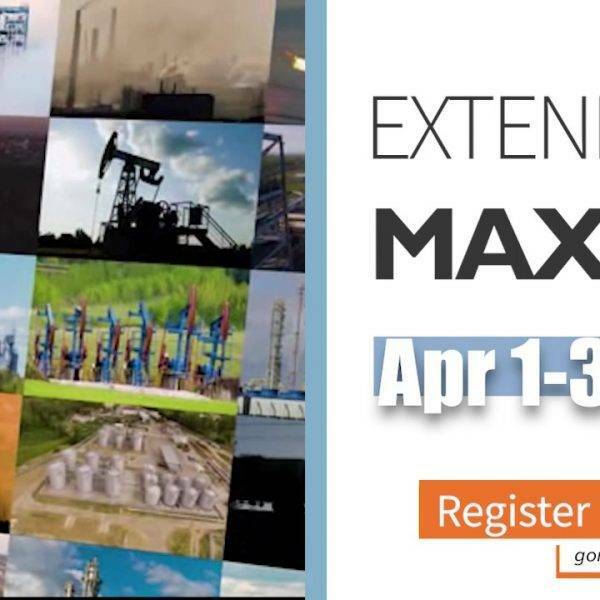 We will work with any individual who has registered for the conference but has a conflict with the new date. We are disappointed with the postponement but feel it is in the best interest for both our venue partner and the Oil & Gas industry to allow time to rebound from the tragic event. However, our primary concern is for the people of Houston who have been personally impacted. The needs in and around Houston for your neighbors, family and friends are great. Over the next few months efforts to get things back to “normal” will be trying and stressful. Please consider volunteering or donating to help those who have lost everything.